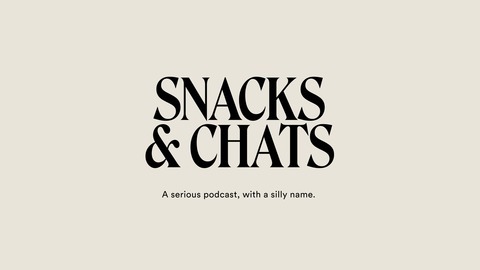 Snacks and Chats, Season 1: But where are you really from? 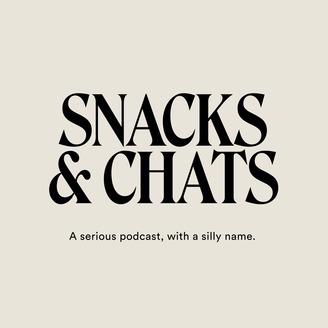 A serious podcast, with a silly name. Lani and Ben begin each episode by asking creative New Zealanders how they tackle that loaded question, “Where are you from?” and the stories go from there. We’re back with a one-off episode to end the year, with our favourite musician of 2018 - Chelsea Jade. She talks to us about how she almost quit being an artist when she moved to LA, learning not to torture herself and others when writing, overcoming the toxic nature of jealousy, and all the good tears she’s shed after working with a roomful of women engineers, producers and songwriters - and how nurturing and needed that kind of experience is for other women in the music industry.